I was reluctant at first to put a bio up on this website. Spirit Hill Farm isn’t really about me. The whole idea, after all, is for you to come and make the place yours. But the more I thought about it, the less I got tripped up by ego. While my journey to this place is surely different than yours, my experiences here will prove to be very familiar once you step foot on the property. That’s how powerful the vibe is. When I was a child, I spent summers with my grandparents on their farm in Windsor, just north of here. 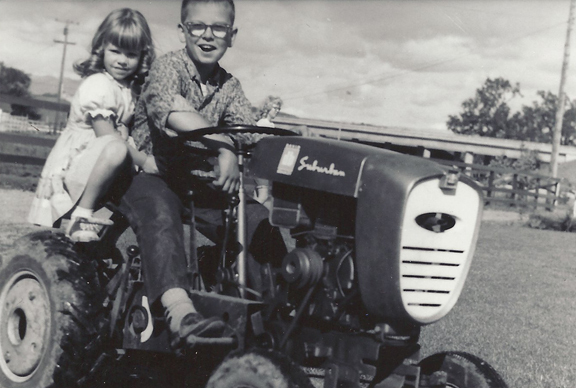 My best memories were of doing the chores with my grandpa, taking a coffee can down to the chicken coop to collect eggs, picking blackberries for my grandma to put on ice cream, playing Yahtzee, sleeping outside to the sound of the frogs. These aren’t just memories anymore. There are part my life at SHF. I cannot tell you how comforting, how miraculous that is. So how did I get here? I went to school like everyone else. Did well, got a good job. Got a better job. Got a bigger, better job. Got sucked in. 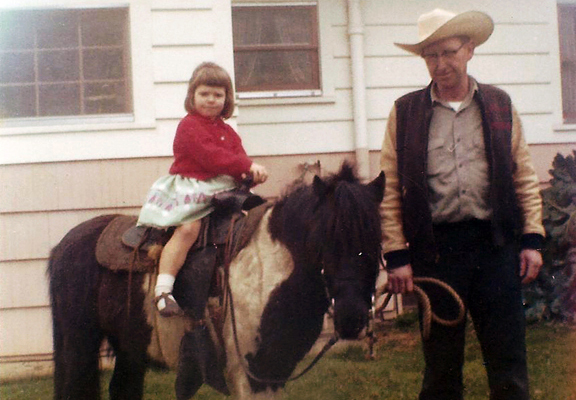 Got to thinking, I really miss my grandparents’ farm and started looking for one of my own. Months later I had found that place. This place. Later, when SHF was up and running, we decided to get chickens and yours truly was at the local hatchery insisting – nay, demanding – that we needed a rooster if we were going to have eggs. Turns out, my cartoon version of animal husbandry was a little off the mark. My grandfather must’ve skipped that part. A paragraph ago I mentioned how I had gotten sucked into work. What saved me was this place. For me, it’s not just a country house, it’s a “thin place” — a place where the physical and spiritual worlds come together. Where “the distance between heaven and Earth collapses,” as the ancient Celts first conceived it. I’m sure you’ve experienced this sort of thing, found yourself someplace that is somehow spiritual without being sacred. A place that jolts you out of whatever rut you’re in. A place that forces you to let go. Maybe during a long run or a visit someplace tranquil or awe-inspiring. You don’t plan a trip to “thin” places; you stumble upon them. And whatever forces drive you there, that’s what we’re most thankful for. For me, those forces are my family (special shout out to Corky and Dave), my friends, my “farmhands” and all the long-term guests that Spirit Hill Farm has received over the years.